Blog What is Wi-Fi Direct? 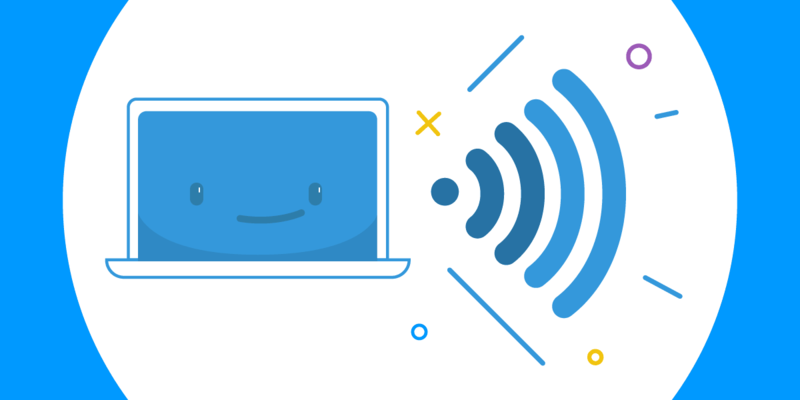 Wi-Fi Direct is a new Wi-Fi standard allowing Wi-Fi Direct enabled devices to easily connect to each other without having to go through an access point, or even need a router. You can think of Wi-Fi Direct as a much more robust Ad-Hoc connection that is as fast as a Wi-Fi connection; like a hybrid of Ad-Hoc and Wi-Fi. Wi-Fi Direct is useful for everything from Internet browsing to file transfers to communicating with one or more devices simultaneously at typical Wi-Fi speeds. This is because Wi-Fi Direct allows Wi-Fi devices to connect to each other and form groups, usually one-to-one, but also one-to-many. So what does this mean for you? As of Windows 10, Microsoft announced that Wi-Fi card manufacturers like Realtek, Intel, and Dell should no longer support the “hostednetwork” protocol that was used in previous versions of Windows to create Wi-Fi hotspots. Instead, newer Wi-Fi cards and firmware updates being rolled out to current cards should begin using the new Wi-Fi Direct APIs for creating wireless access points. Since Connectify Hotspot is the only virtual router software that can leverage the new Wi-Fi Direct protocol, our hotspot software solution is your best bet for click-of-a-button Wi-Fi hotspots on Windows 10 and beyond.